Bloodman was a winner under the health category. Their idea was to connect blood donors and blood seekers through an app. 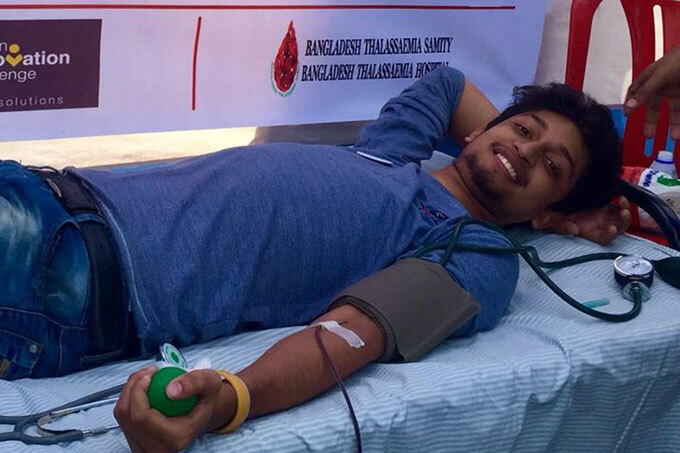 They started off with a call centre which connects blood donors with blood seekers during the incubation phase. They later introduced free transportation services for blood donors from their homes to the hospitals. Learn more about Bloodman here.